­­­­­Grauling Research, Inc. (www.graulingresearch.com), a North American research company and global supplier of coating materials, consumables, and equipment support for the thin-film optical coating industry, announces the IR-ISE™ (Infrared - Improved Sensor Efficiency - U.S. Patent Pending), an improved photoconductive infrared sensor coating developed with revolutionary technology. The new IR thin-film coating greatly enhances performance and improves efficiency of infrared sensors; in many applications the coating also seals and protects the device, eliminating the need for glass encapsulation. The novel thin-film coating was developed for use with lead sulfide (PbS) and lead selenide (PbSe) sensors. Due to the high index of refraction in current lead-salt sensor technology, around 40 percent of the incident IR radiation in today’s common sensor materials is lost due to surface reflection. The advanced IR-ISE thin-film PbS and PbSe coating designs can reduce the surface reflection of incident radiation by utilizing environmentally-rugged, single or multi-layered thin-film coatings. In applications where glass encapsulation is no longer needed, the new IR-ISE reduces the size and weight of the photodetector and lessens the amount of time, materials, and labor costs needed for assembly. 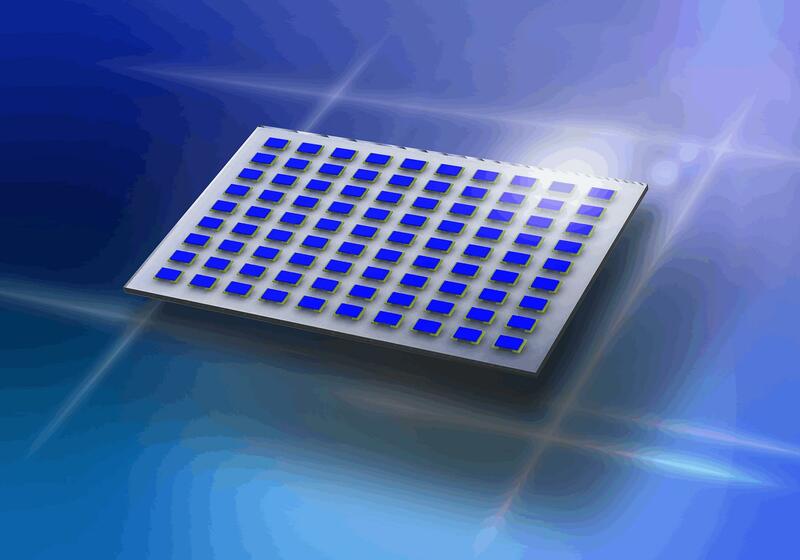 Grauling Research’s pioneering coating designs offer the photodetector industry an inventive alternative, with breakthrough improvements and increased production yields in lead-salt sensors. The company continues to conduct research on other photoconductive and photovoltaic IR materials. For more information on Grauling Research’s Infrared Improved Sensor Efficiency (IR-ISE) technology, please call +1 707-892-3094. Grauling Research, Inc. (www.graulingresearch.com - Santa Rosa, CA) is a leading-edge U.S.- based research company and a global supplier of coating materials, consumables, and equipment support for the thin-film coating industry. The company, a Service-Disabled, Veteran-Owned Small Business (SDVOSB), also offers Research & Development, Consulting, and Customized Training & Support. Grauling Research is highly regarded for its responsive and talented engineering staff, worldwide product sales, and premium customer service with quick turnaround. For more information, please call direct: +1 707-892-3094.